Etuti Institute, Inc is a 501(c)(3) Non-Profit Organization registered in California, USA. The idea of Etuti was formed in late 2013, but with the IS invasion in June 2014, the team immediately shifted its focus to aiding Internally Displaced People (IDP). At that time, the Etuti team took immediate action by providing IDPs with various necessities such as food, water, shelter, medical care, feminine and infant hygiene products, and more. After we worked to supply basic human essentials, we began to allocate our efforts towards fostering and maintaining normal psychological development within the children and youth, making sure that these young people who have suffered a major humanitarian crisis were also nourished mentally spiritually, and emotionally. We wanted to diminish any feelings of hopelessness that they might have had and instead, instill a sense of optimism within them. We accomplished this goal through many channels including educational programs, sports teams and competitions, and Christmas celebrations including a gift-giving project titled “Little Smiles”. Our team today is fully focused on these future-looking projects. Etuti Institute aims to bring children and youth together to build generations of new leaders within the communities in our Homeland. 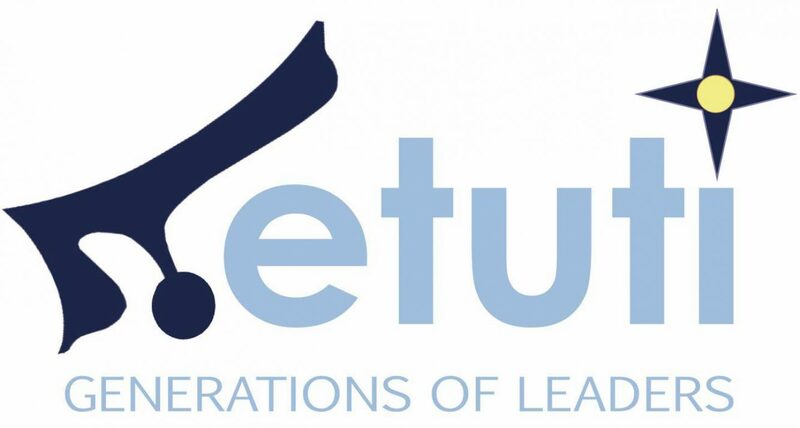 Etuti will train the participants with leadership skills; will engage them in activities that demonstrate the importance of education, social responsibility, ethical behavior, and civic development; and will create opportunities to continue their higher education, to establish career paths, and to ultimately fulfill their life’s dreams.